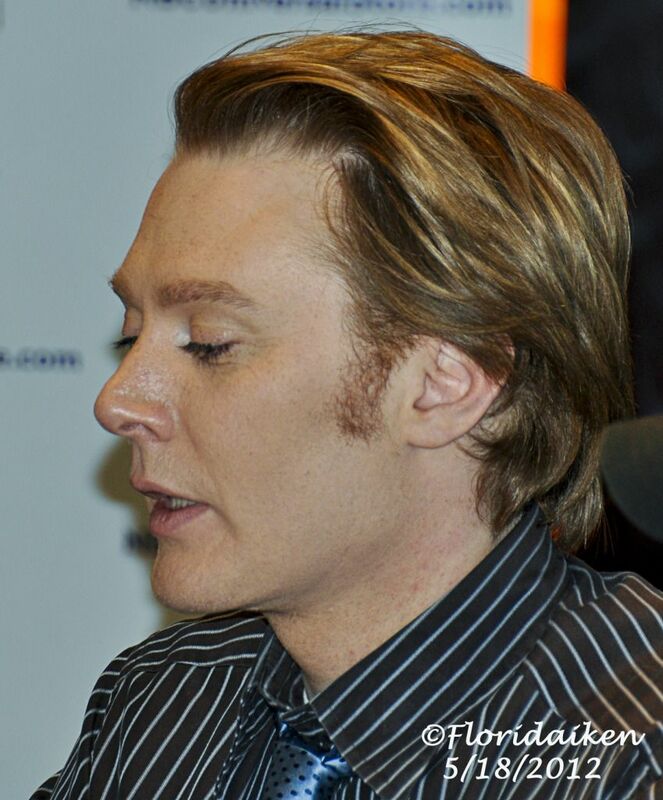 Clay Aiken – Exciting and Intriguing ! 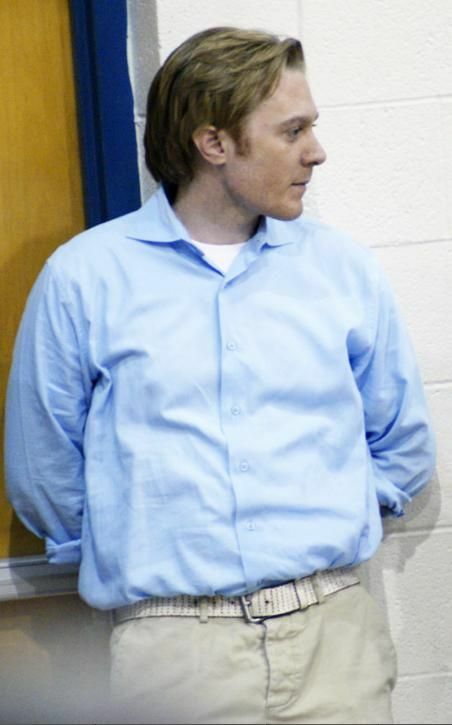 What an exciting and intriguing blog from Clay Aiken. He certainly knows how to get his fans excited and ready to celebrate good news with him. But…today is Friday and we won’t know more until Tuesday evening. That seems so far away. It will be hard to wait patiently for Clay’s Live Video Chat. Who do you think will be the Special Guest with Clay on Tuesday? According to the Malaprop website, Clay will be in Asheville, North Carolina on Saturday night. He will be singing as part of the presentation by author, T.Cooper who wrote Real Man Adventures. T. Cooper is a female to male transgender individual and The Real Man Adventures is a memoir. It is always interesting to see Clay’s name pop up in articles about American Idol. It always happens when the new season of AI begins. I can’t wait to see what is going on. Sound exciting! Clay will always be an AI winner. Hey, Geekingout was pretty good PR for someone who hasn't had a single on the radio in like um, 8 years? I enjoyed it. Thanks musicfan for bringing the article. I hadn't seen it yet. Can't wait for whatever news Clay has for us on Tuesday nights chat!! EEEEE!! So excited for Tuesday night and our Chat!! He has us waiting with baited breath!!! Thanks Musicfan and Deona, nice to hear positive news about clay on Geekingout, it was a nice video, if it wasn't for you guys we would never have all the latest news about Clay, thanks again xox. Yes, pretty good PR for Clay. Loved seeing the little clip from Scrubs. Am excited for Tuesday evening with Clay. He sounds so excited, and I'll be happy with any news he has for us. Looks like it's gonna be a fun night!!! I loved Clay's blog and I am so excited to find out what his news is. I thought Geeking Out was certainly accurate. Clay is the most famous non winner. Also, glad to read that Clay will be in Asheville participating in an event by T Cooper. Thanks for all the news! Another wonderful blog, musicfan and deona, full of exciting news. Clay Nation is absolutely sizzling with the advent of BIG NEWS from Clay on Tuesday night's Chat. Can't wait! What FUN it is to be a Clay Fan, no? I'm racking my brain to figure out who Clay is excited to talk with on Tues. Who will he be working with and what will he ask us to do to help out? I'm in for whatever it is. Thanks for all the news in this post. Error: Error validating access token: Session has expired on Tuesday, 21-Aug-18 16:13:01 PDT. The current time is Wednesday, 24-Apr-19 05:08:30 PDT.